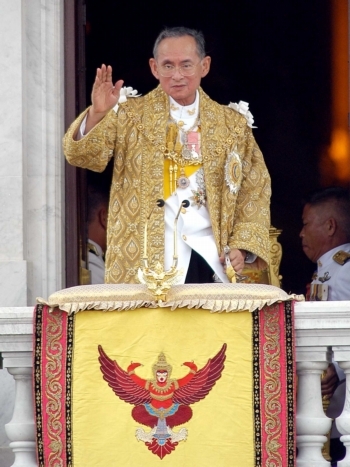 (VIDEO) The Soul of a Nation: The Royal Family of Thailand. On the occasion of His Majesty King Bhumibol Adulyadej of Thailand’s 88th birthday here is the rare 1980 BBC documentary entitled, The Soul of the Nation: The Royal Family of Thailand. Previous TMs King Willem-Alexander and Queen Maxima of the Netherlands Host a Luncheon in Den Haag. Next HRH Princess Caroline of Hanover Participates in a Symposium in Monaco.